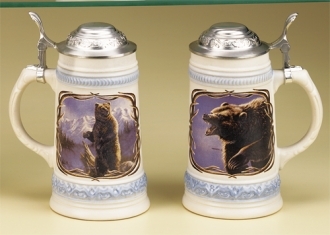 The handpainted relief features a pack of wolves. 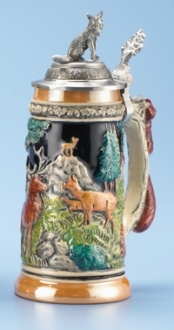 This large 3/4 liter stein is about 10.5 inches tall. 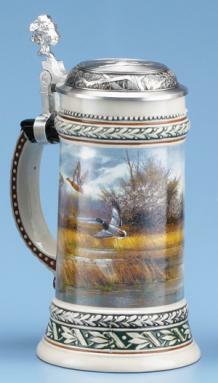 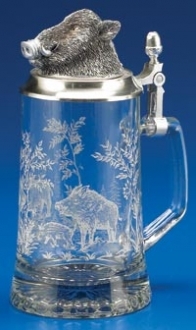 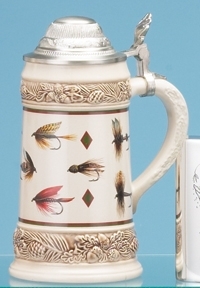 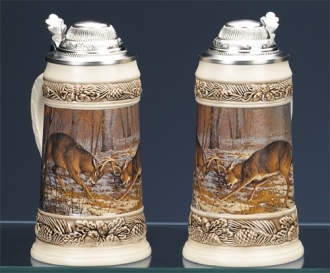 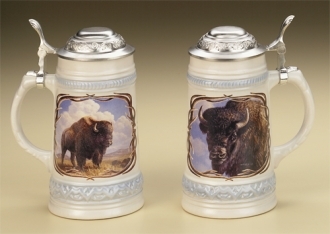 King-Werks, also known as Wuerfel & Mueller, is one of three remaining German stein companies that still produce 100% of their steins in Germany with 100% German materials and labor.